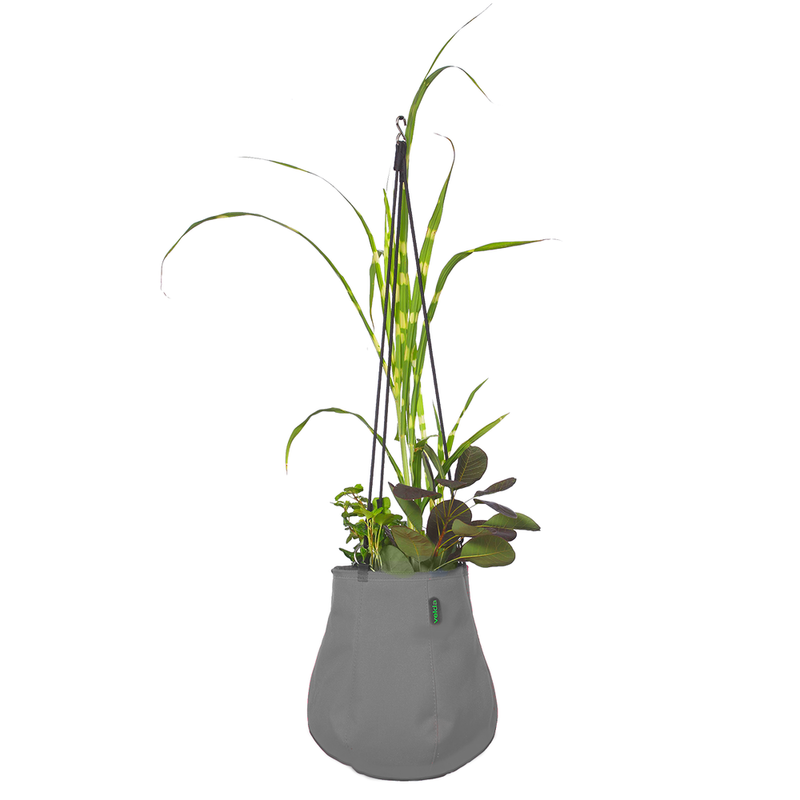 Enjoy aquatic plants on the patio, balcony or in the house. 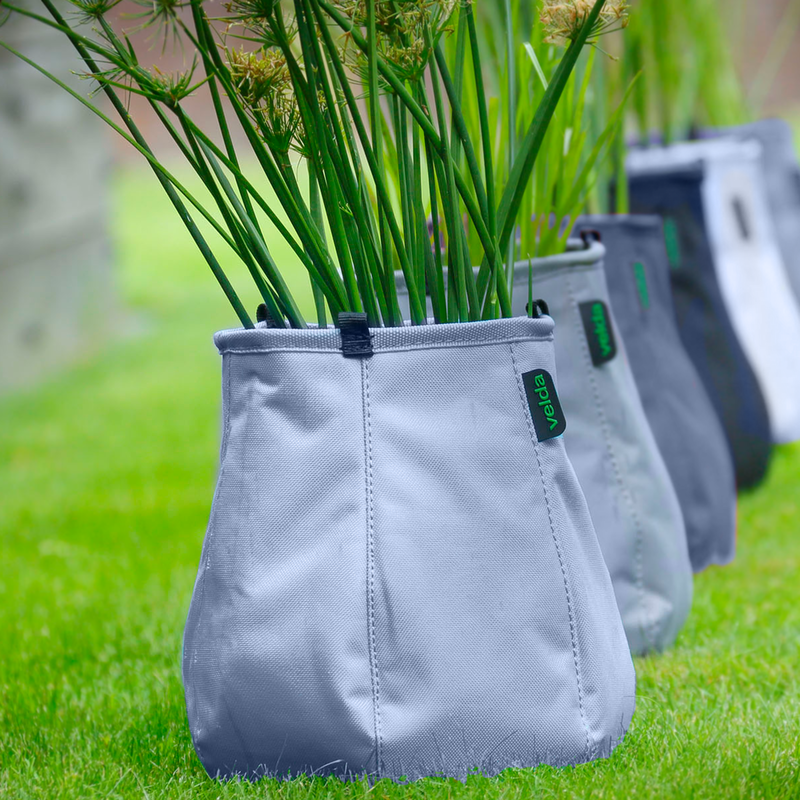 Made from strong sturdy textile on the outside and lined with pond foil inside. 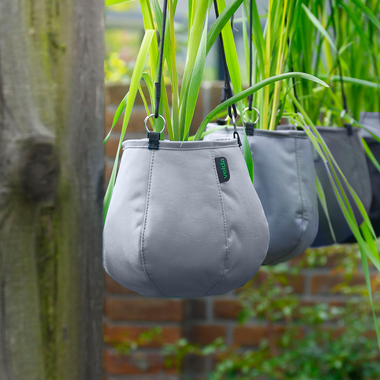 The bag can hang on demountable cords or be put on the table without cords. Outside in the summer, inside in the winter... enjoyable all year round! Great for water plants, regular plants or cut flowers. 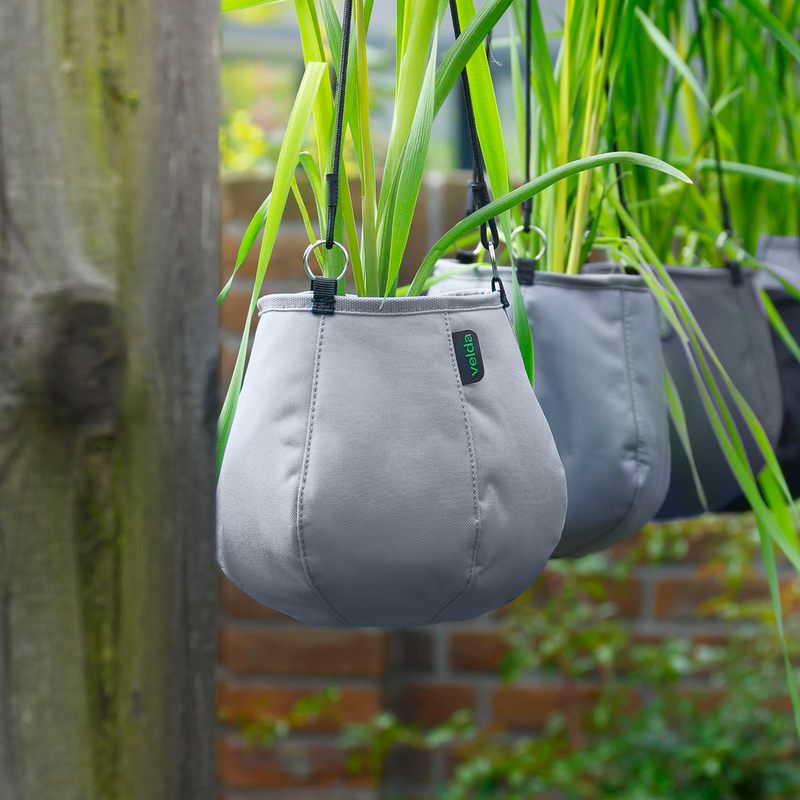 The Velda Water Bag is a hanging as well as standing plant bag made of strong textile materials, made for housing plants inside and outside of your home. If you lack the space for a pond you can still enjoy beautiful water plants around your home, and of course you can fill them with potting soil to make the most of your favourite indoor or outdoor plants too. 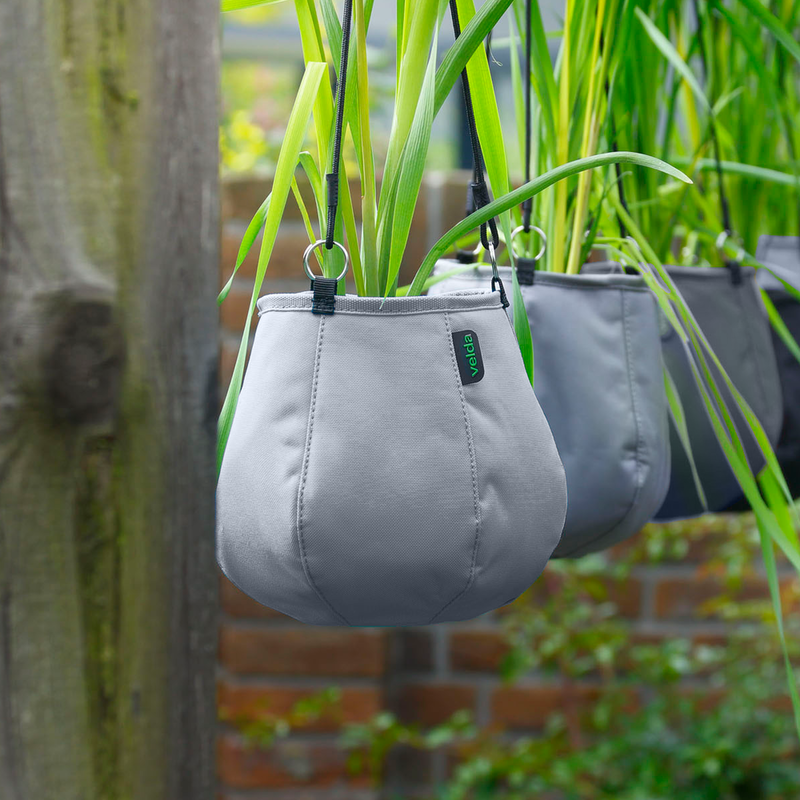 The Water Bags can hang from ceilings, balconies, walls or be placed on top of a table. They look great as a decoration piece as well as being practical planters for your common household plants.